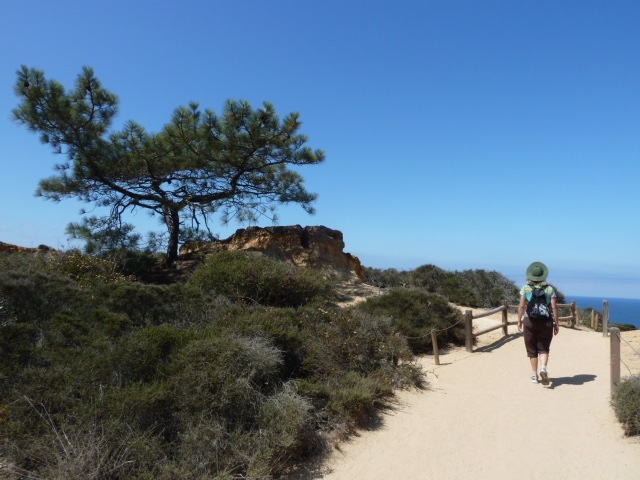 Even though Cabrillo National Monument has fallen victim to the government shutdown (on it’s 100th birthday nonetheless), both the California state and local parks listed below remain open. 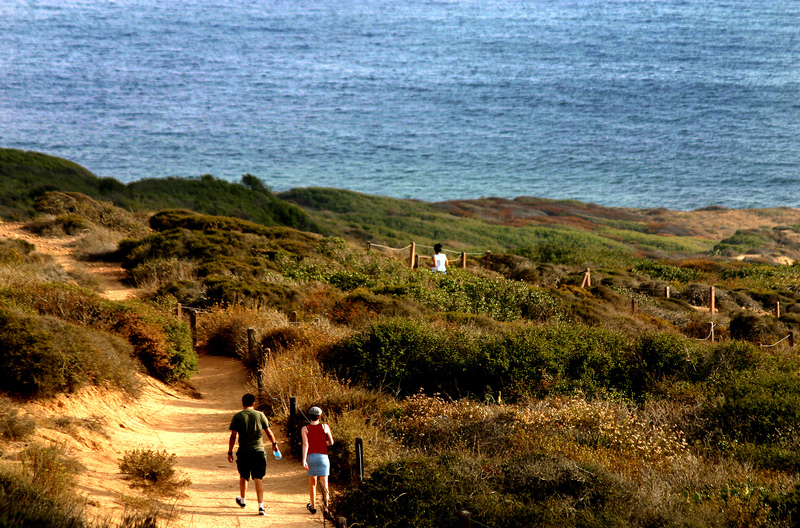 Which San Diego parks are your favorite to explore? Tell us in the comments below. This entry was posted in Outdoor Adventures and tagged balboa park, government shutdown, state parks by Brent Bernasconi. Bookmark the permalink. I love and miss Lake Murray sooo much!!! !